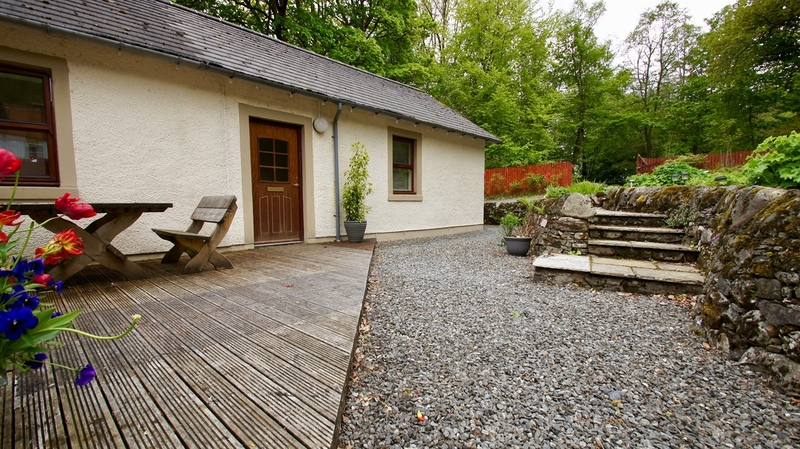 A very comfortable cottage sleeping 6, with 3 bathrooms converted from a 150 year old stone bothy on the Carnegie Estate, Balquhidder. 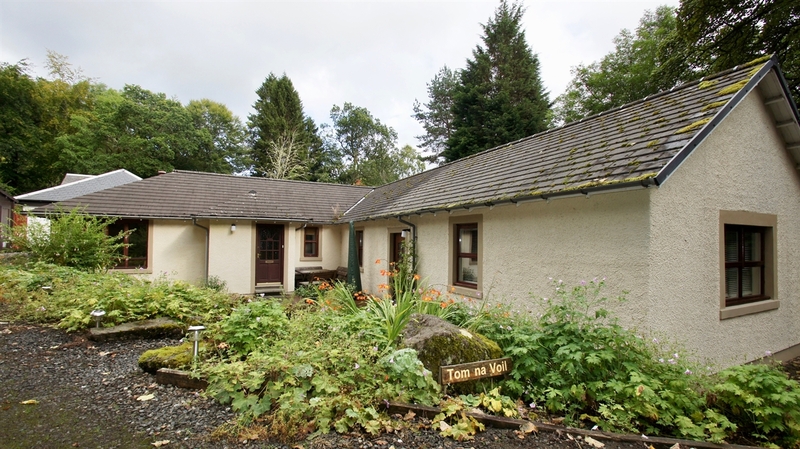 A quiet location with a garden outside and great local walks to Creag an Tuirc. 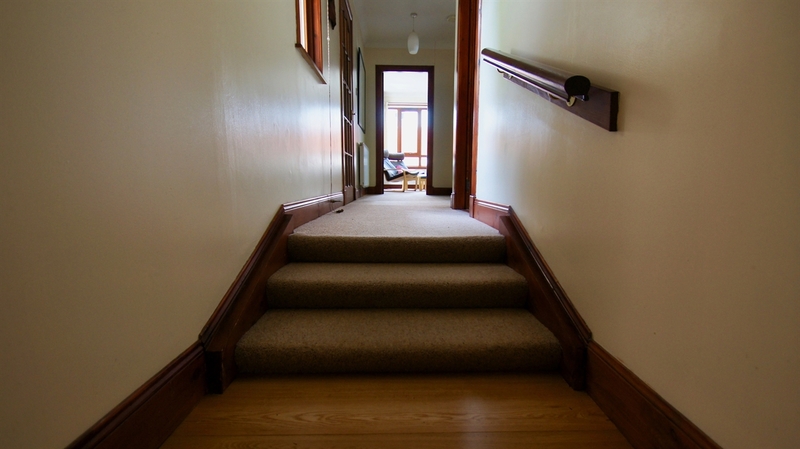 The accommodation has recently been extended and is on two levels connected by 3 very shallow steps. 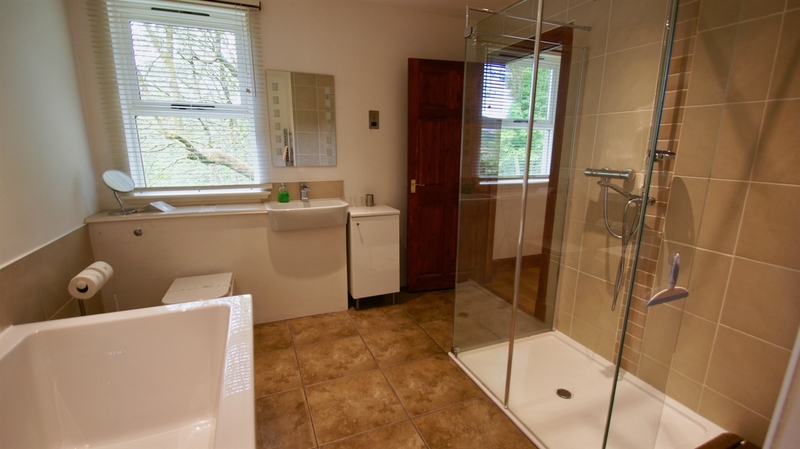 With three bedrooms and three bathrooms, the house will comfortably accommodate 6 people. 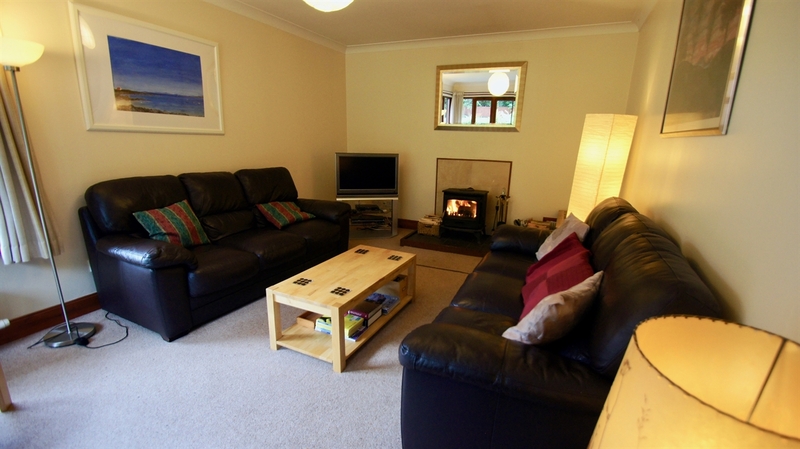 The living room has leather sofas, TV/DVD player and wood burning stove. 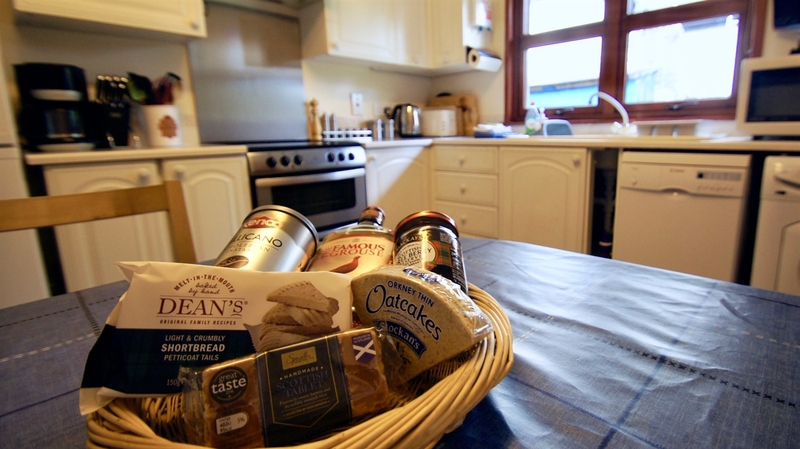 The eat-in kitchen is fully equipped with fridge freezer, cooker, microwave, dishwasher, washing machine and tumble dryer. 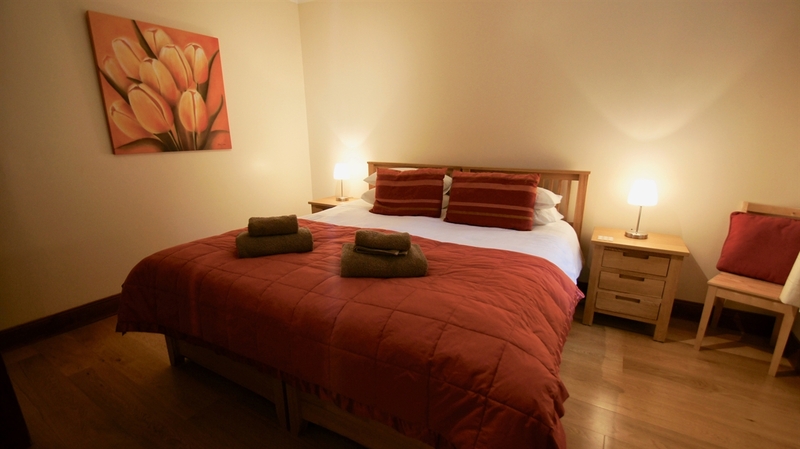 There is a comfortable table with a bench and chairs, and a flat screen TV.The master bedroom has a superking bed and luxury ensuite bathroom with walk in shower and oversized bath. 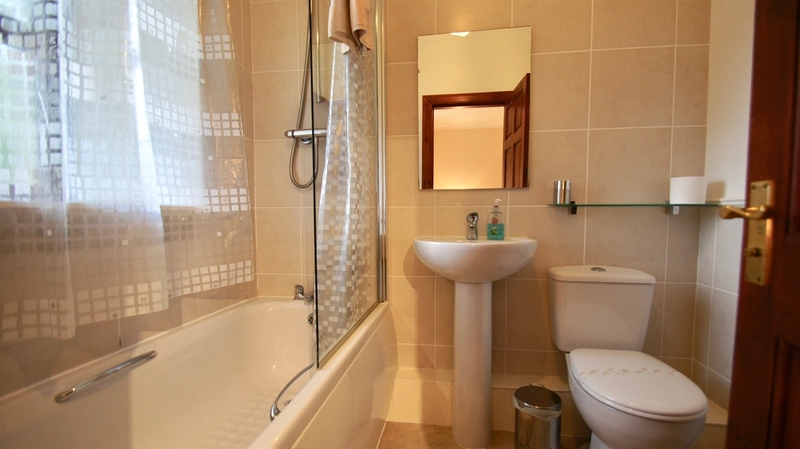 The second bedroom with superking bed is also ensuite and has a bath with shower over, and there is a family bathroom with bath and shower over. 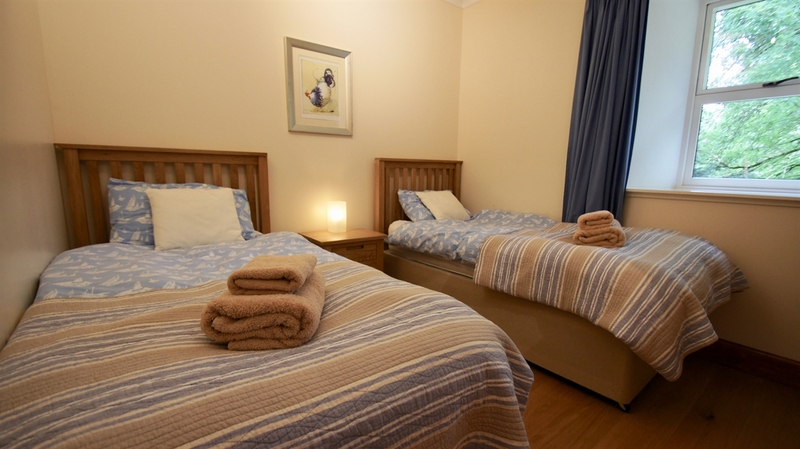 (Both superking beds can be separated into twin beds). 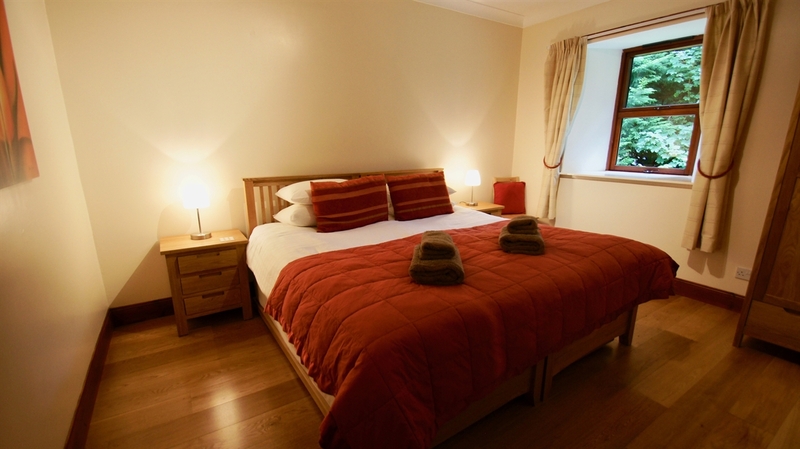 The third bedroom has twin three-foot beds. 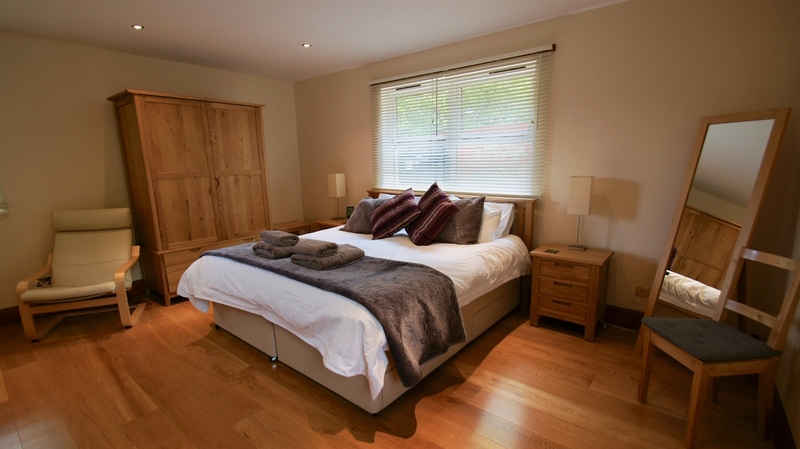 All three bedrooms are furnished with oak chests and wardrobes. 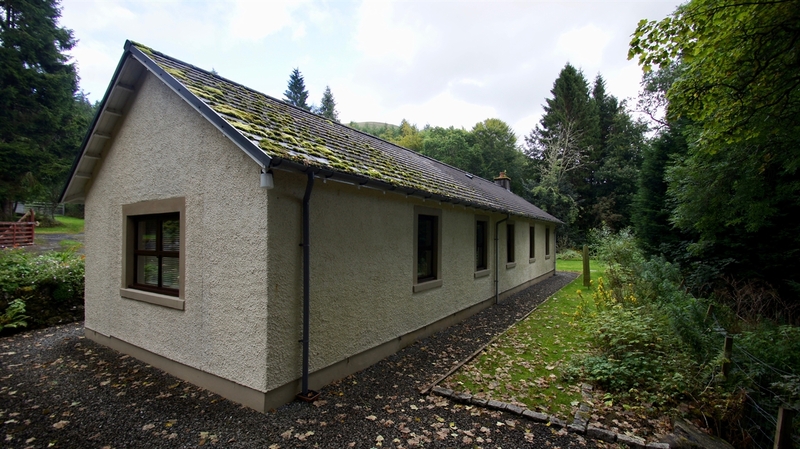 Balquhidder lies on the No.7 cycle path and is surrounded by magnificent countryside. 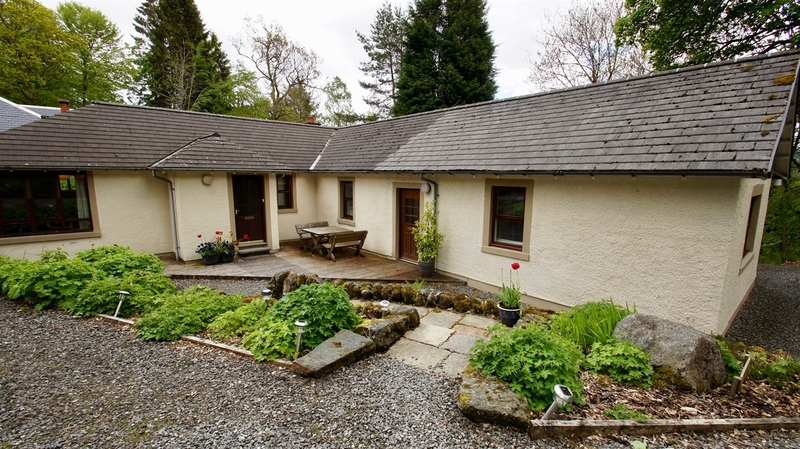 As well as gentle walks nearby, it is also close to several Munroes – including Ben More, Ben Vorlich and Ben Lawers - offering exceptional hill-walking on the doorstep. 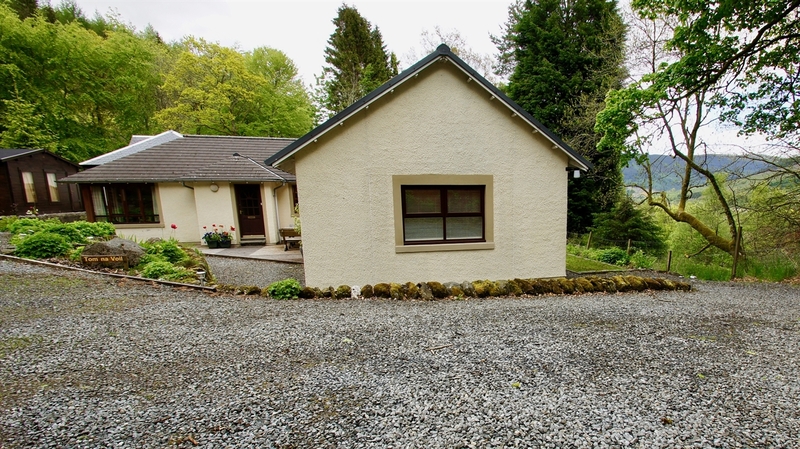 From the house, you can see red squirrels, tree creepers and deer. 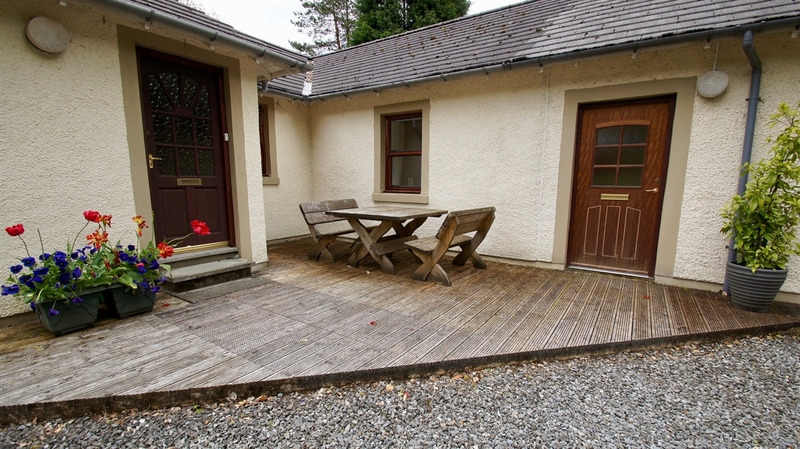 Fishing is available locally in Loch Voil and the River Balvaig and bikes can be hired in, Callander or Killin. The location is extremely peaceful and a particular feature is the lack of any light pollution at night, giving amazing starry skies. 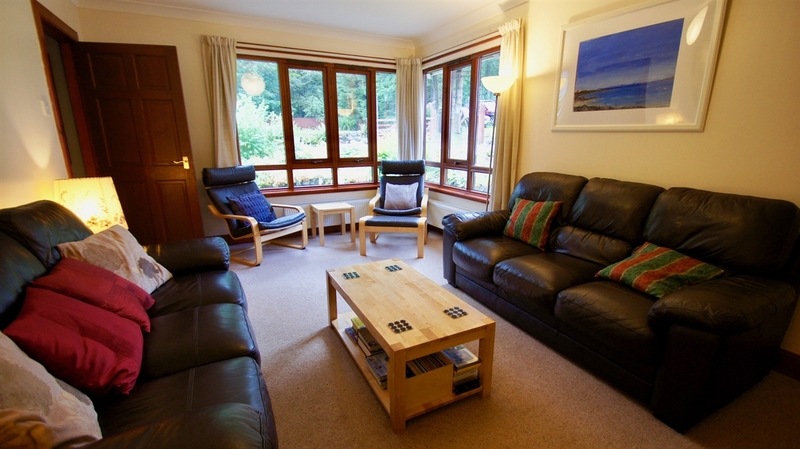 For rainy days or quiet evenings in, the owners have made available a collection of games and puzzles as well as a selection of fiction and non-fiction books, including books on Scotland and wildlife. 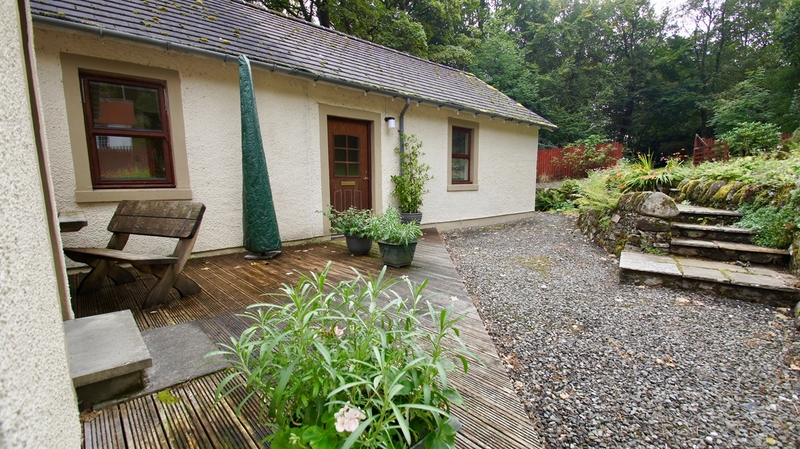 The cottage is furnished to a high standard in a contemporary style with Egyptian cotton bed linen and towels and hypo-allergenic pillows and duvets. 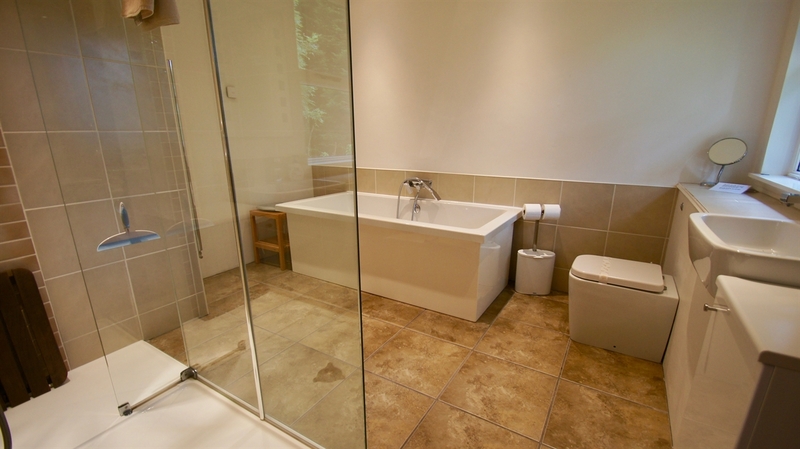 Oil central heating is included in the price - the kitchen, living room and hall have radiators and the rest of the house, which is oak-floored or tiled, has under floor heating.